The Tiger in the Smoke can rank with The Thirty-nine Steps, Rogue Male, The Day of the Jackal or any of the great thrillers in English literature. And it conveys an understanding of goodness and evil perhaps more assuredly than any of them. 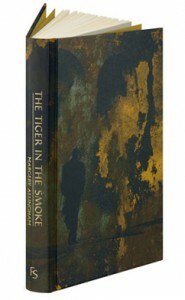 ‘The Tiger’ is the murderer known as Jack Havoc, out of jail and on the rampage. But what has he to do with Albert Campion’s saintly uncle, Canon Avril? The old man’s daughter Meg is happily engaged, so why is she afraid that her late husband has come back from the dead? 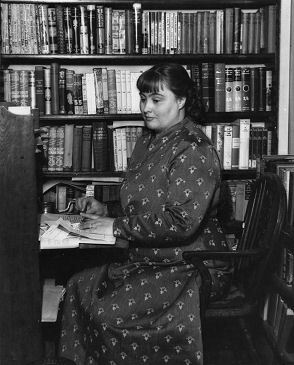 Since Meg’s engagement has been announced, she has been receiving photographs from her husband, whom she believed had died in the war. And who has kidnapped her fiancé? 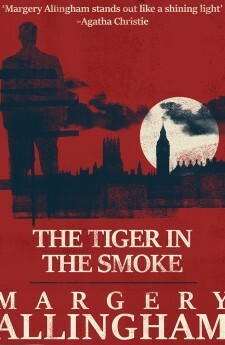 The tension is almost painful – but The Tiger in the Smoke is more than an outstanding thriller. 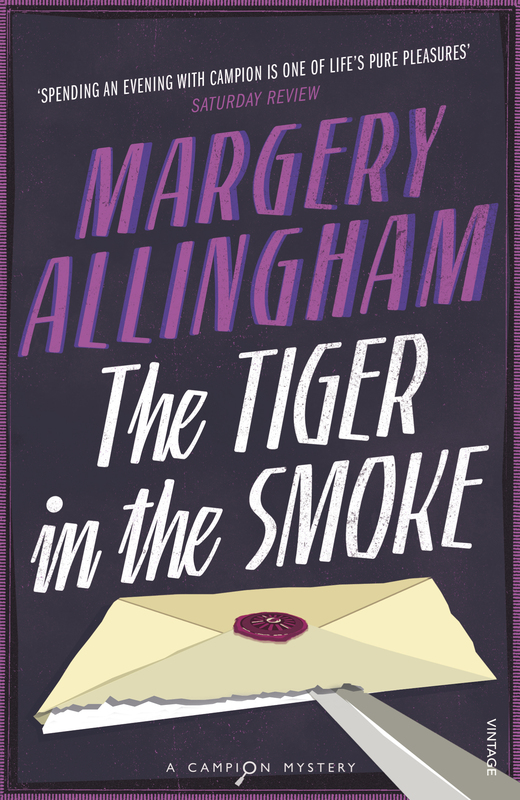 In her intense depiction of character, place and event, Margery Allingham has created a major novel. The book was made into a film in 1956 starring Donald Sinden.